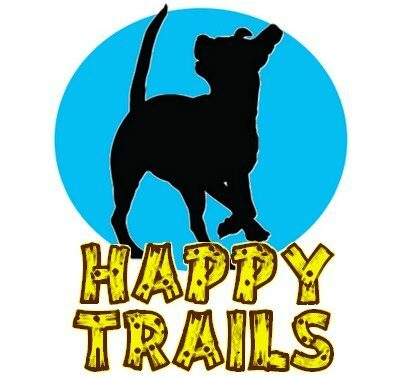 Happy Trails Animal Rescue is proud to partner with a variety of local trainers in Central Florida to provide both private training sessions as well as group classes to pet owners in need in our community – at no cost to you! Our mission with this program is to help adopted dogs succeed and thrive in their new homes, and reduce the number of dogs being returned and surrendered to shelters and rescues due to unwanted behaviors. To qualify for training assistance you must reside in Orange, Osceola or Seminole County Florida, and you must provide proof your dog was adopted from a shelter or rescue. We have trainers able to assist with all types of behavioral issues including aggression. The type of training needed and the area in which you reside will determine which trainer and services we are able to provide. For more information on applying for training assistance, email us at HappyTrailsAnimalRescue@Yahoo.com or use our convenient contact form.